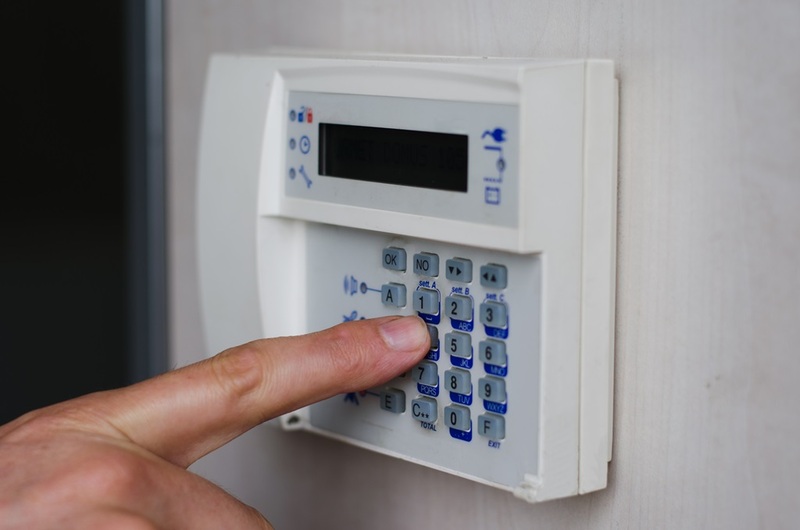 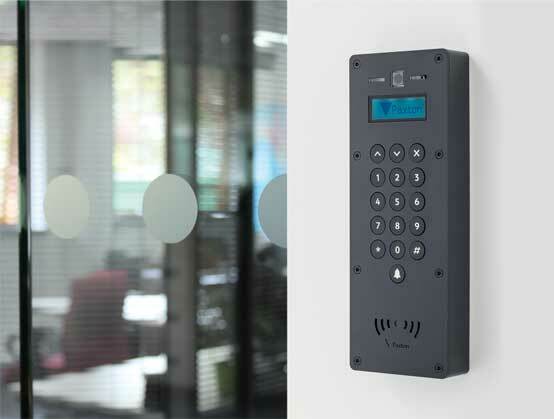 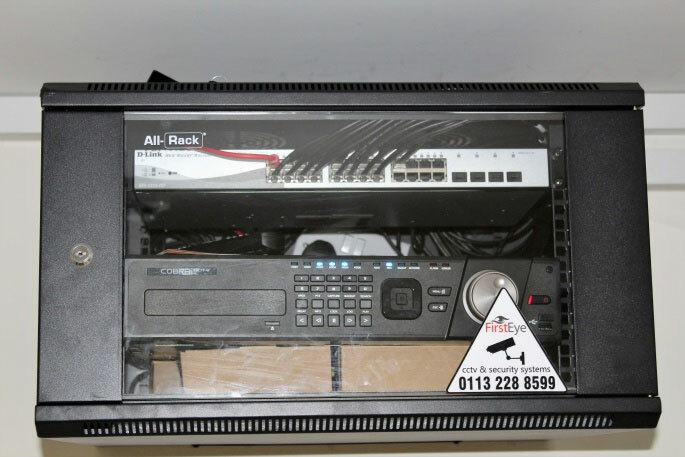 Examples of our recent commercial security work. 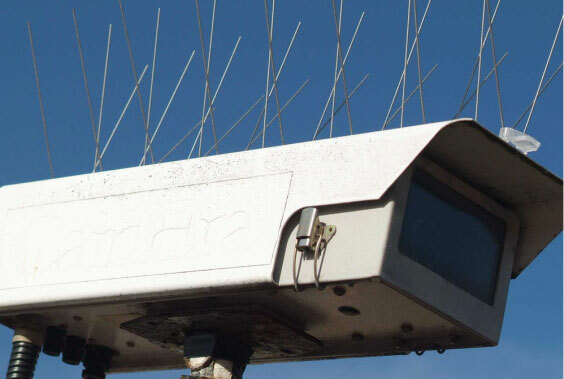 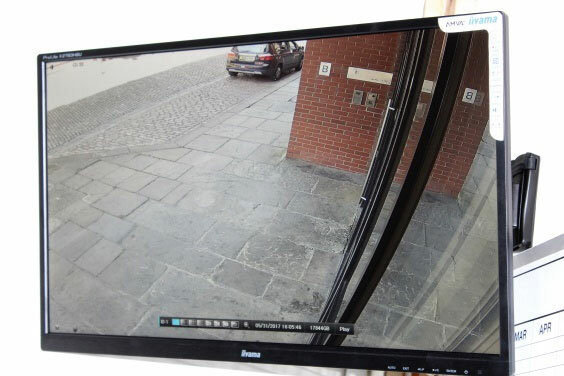 We’ve worked with some fantastic clients and undertaken extensive CCTV installation projects for businesses across the North of England. 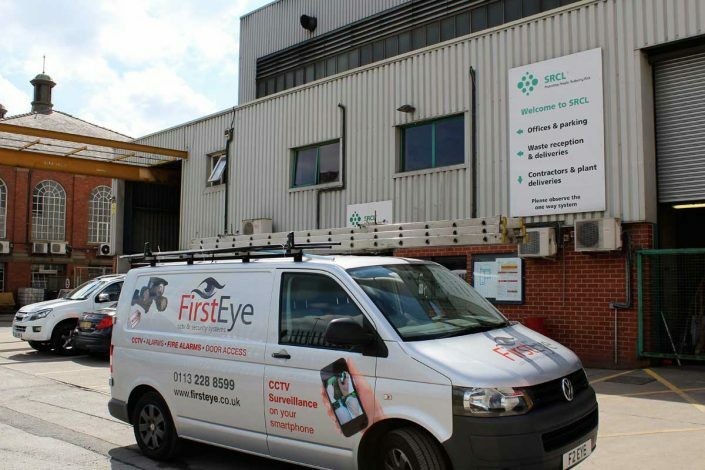 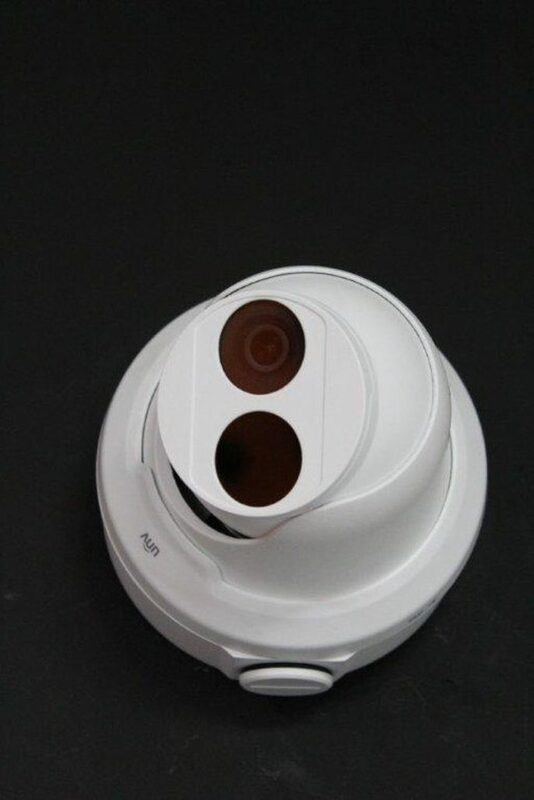 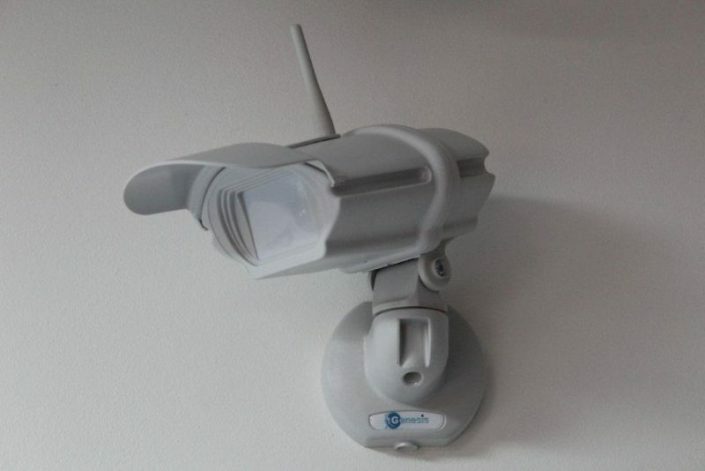 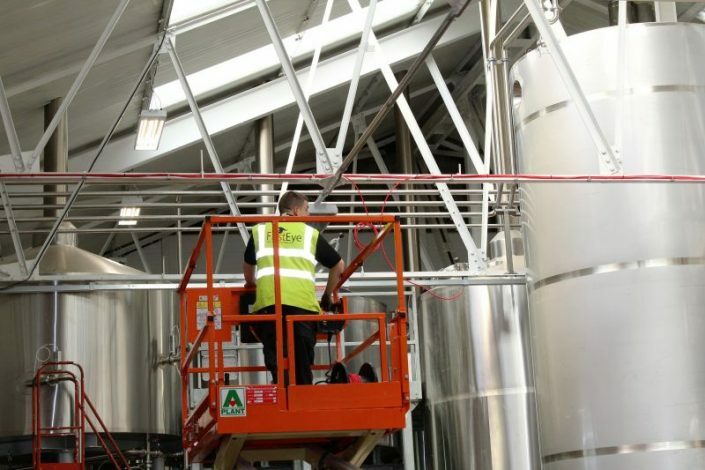 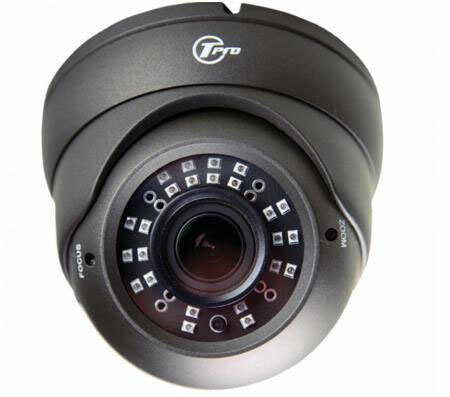 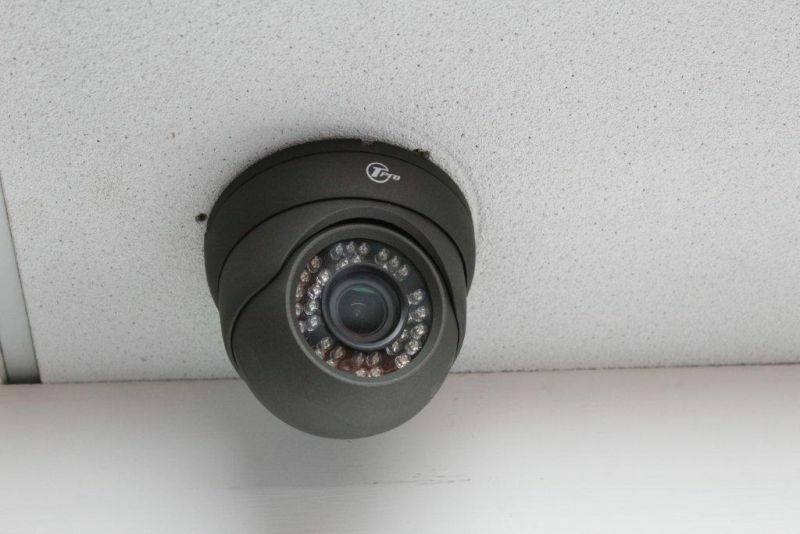 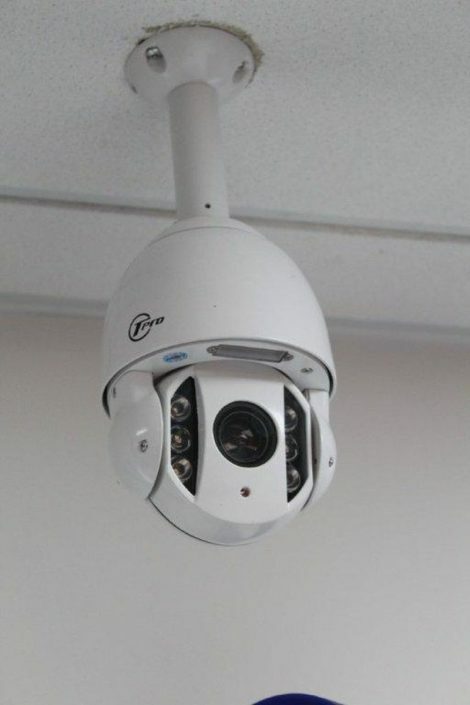 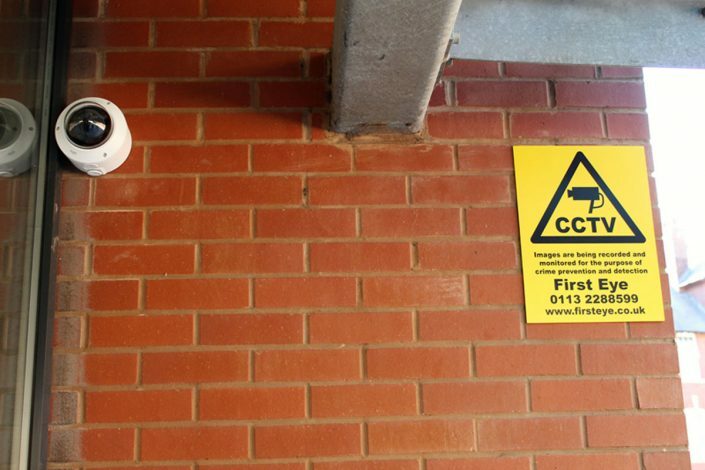 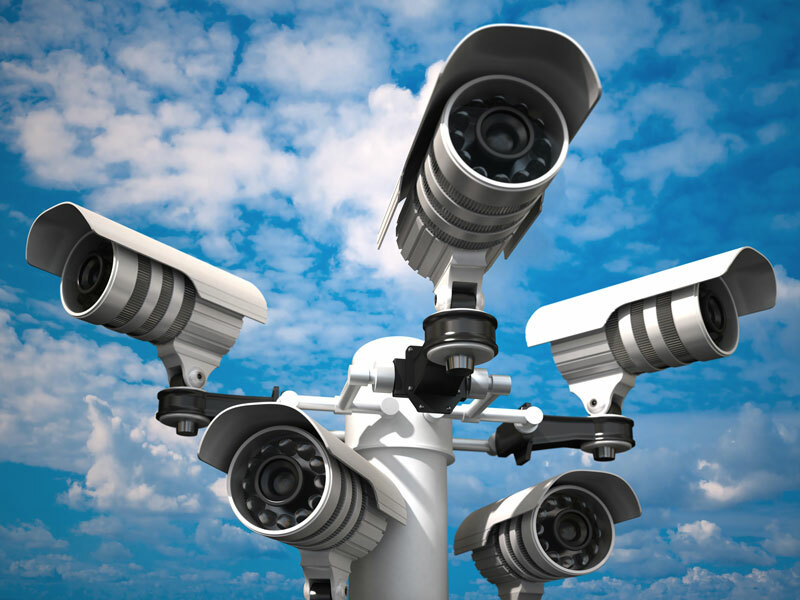 We would be pleased to add your company to our list of successful CCTV installation projects, so if you’d like your company logo to appear here, please contact us.